Avocados are one of the most common foods for a Ketogenic diet. They are one of the best sources of healthy fats, which are key on this diet. They are loaded with Vitamin E, help prevent several types of cancer and helps to lower cholesterol. They don’t necessarily grow everywhere, but can be easily found is most any grocery store, year round. Avocados can be used in a number of ways, the most common is probably guacamole. They can be added to most any salad or be eaten on their own with a squeeze or lemon or lime and a drizzle of olive oil. You can also use them in desserts, I make brownies with them (see my recipe here) and you can also use them in chocolate pudding or mousse. 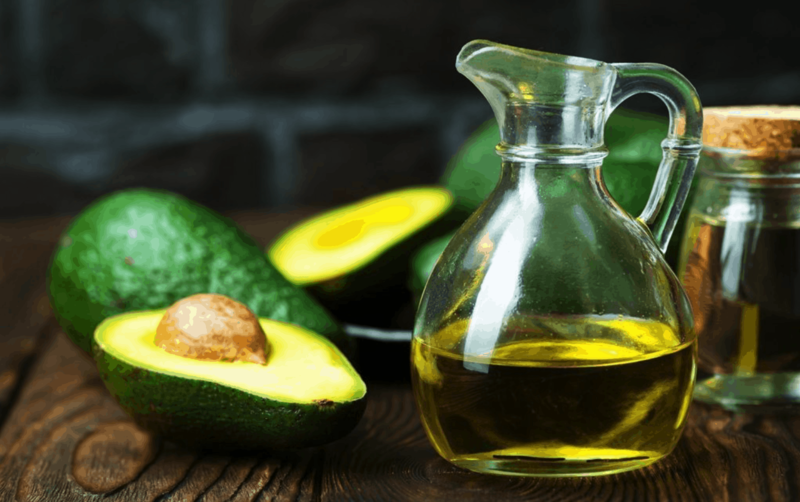 Avocado oil is one of the most healthy fat cooking oils available! Avocados prefer warmer, more tropical climates and can actually be grown from the pit. You can also grow them indoors in a pot. 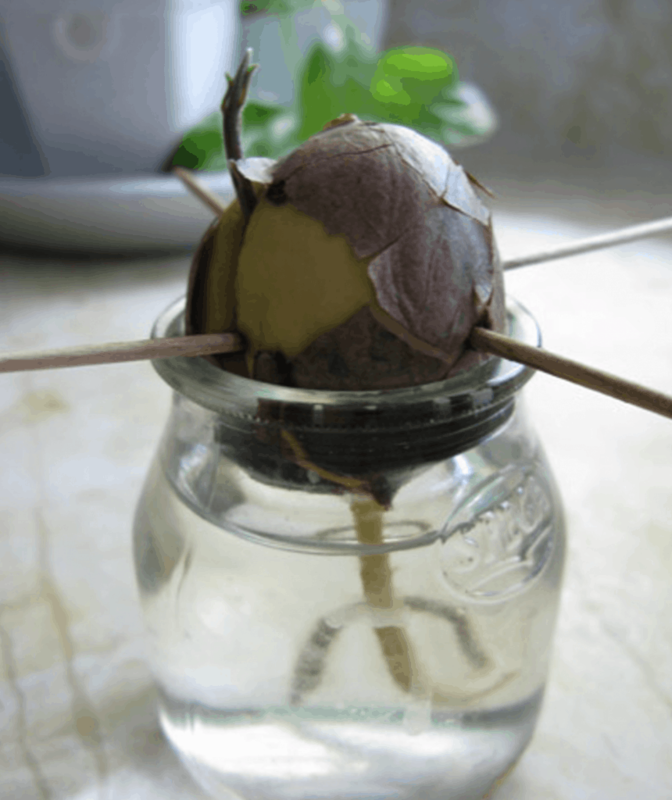 Take the pit of an avocado, clean it and insert toothpicks to suspend it half submerged in a glass of water. It will start to sprout in about 2-5 weeks and once you have a sufficient root system, plant it in a pot with soil, rich in organic nutrients.